The Math Alliance is an NSF-funded consortium of faculty and students at schools throughout the U.S. whose goal is to encourage undergraduates to pursue graduate study in mathematics or a mathematically-related field. In addition, the Alliance works to increase the number of mathematics Ph.D.s awarded to members of groups that are currently underrepresented in mathematics. The Math Alliance has seven regional sub-alliances, and Texas is part of the Gulf States Math Alliance, which also includes Louisiana and Mississippi. The regional sub-alliances work closely with the national Math Alliance to promote community and provide special opportunities within their regions. Undergraduates who are members of the Math Alliance receive several benefits, including opportunities to participate in Alliance-Affiliated Research Experiences for Undergraduates (REUs), assignment of faculty mentors from other universities, the F-GAP program that helps students put together application materials for graduate programs, and fully-funded opportunities to attend Alliance and Sub-Alliance conferences throughout the U.S. 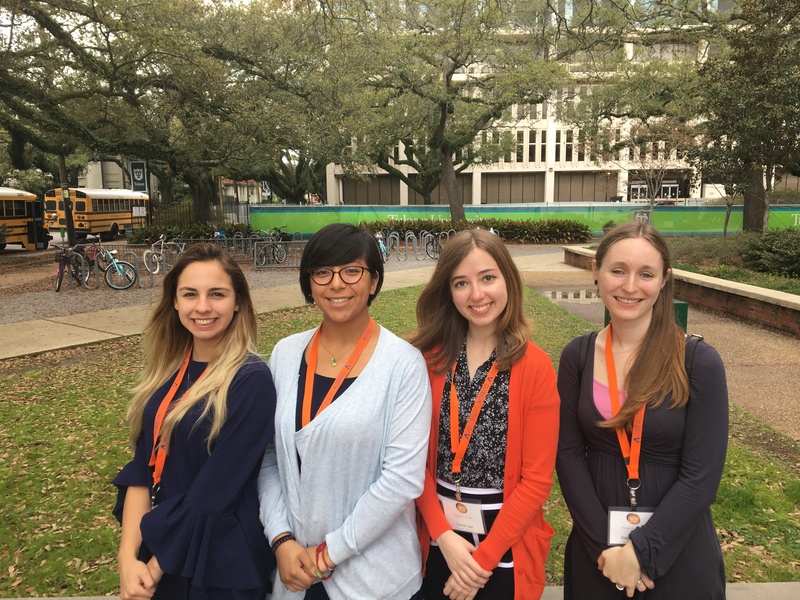 The second annual Gulf States Math Alliance Conference was held Feb. 23-25, 2018 at Tulane University, and attended by four undergraduate math majors and Dr. Tomforde from the UH Mathematics Department. Membership in the Math Alliance is free. If you are an undergraduate at UH planning to go to graduate school in mathematics or a mathematically-related discipline -- or even if you are simply thinking about it and want to learn more about graduate opportunties -- read more about UH's participation in the Math Alliance and consider joining.